We offer high definition security monitors letting you view everything in finer details. Our HD security camera monitors are stellar performers offering accurate colours and wide viewing angles. 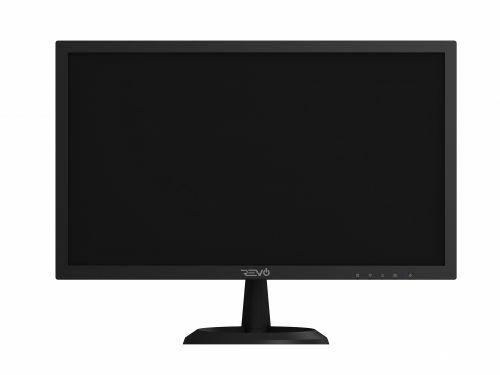 REVO security monitors have solid look and feel as well strong performance. Our monitors keep up with technological demand sand even provide essentials like long life, low power, and lightweight/slim design. Here you find solid all round performance packed with remarkable features.